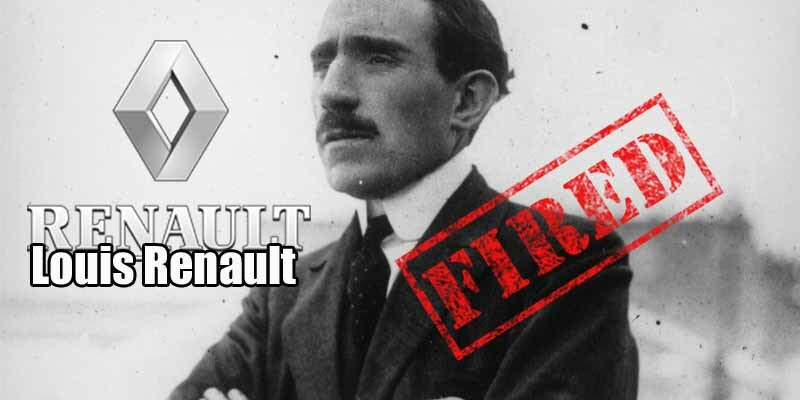 Louis Renault turned from racing to full-scale car production in 1909. Things went well until the 1930s, when on top of industrial unrest, Renault was accused of collaborating with the Nazis and sent to jail, where he lived out the rest of his days. His company was sequestered by Charles De Gaulle in 1945.